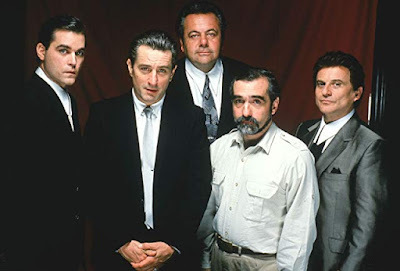 As Biography.com notes, today is Martin Scorsese's 76th birthday. Although he has directed fine films in other genres, he is most known for his classic crime films, such as Goodfellas, Casino, Raging Bull and Mean Streets. 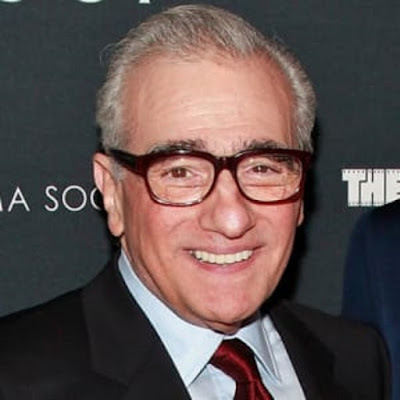 I'm looking forward to watching his upcoming crime film, The Irishman, on Netflix.